Common Ground Arts Society – Creating common ground for uncommon experiences.  Common Ground Arts Society is a not for profit organization dedicated to the promotion and appreciation of local artists. CGAS creates opportunity for artists of all disciplines and brings distinct audience experiences to the Edmonton community.